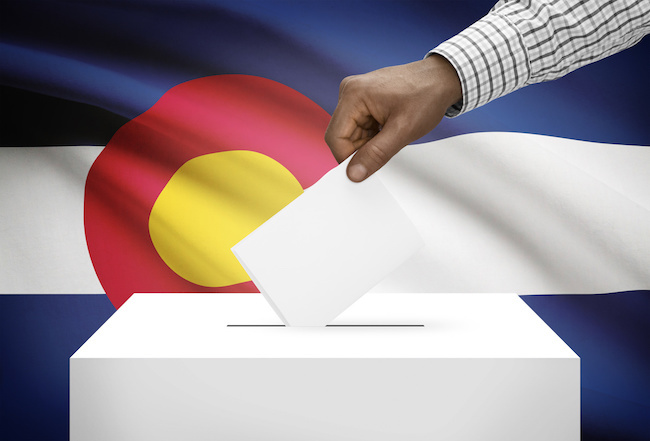 “Voters almost passed the amendment two years ago.  But the wording was so unclear that it confused many people about whether they were voting for or against slavery, said Jumoke Emery with Abolish Slavery Colorado. He’s hopeful that this time around, Amendment A will pass. Read the full CNN article here.